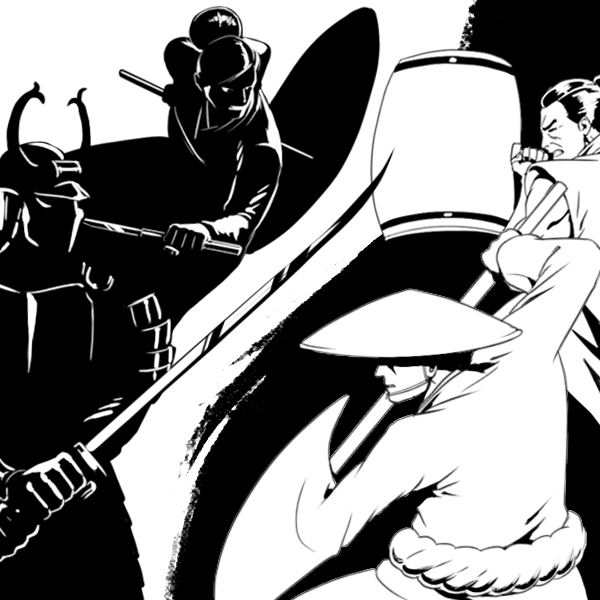 Black and White Bushido is a 2D arena brawler that pits the forces of light and shadow against each other. Each team can disappear into their respective colours and move without being seen. Fight for control of the light or the dark in multiple arenas, hiding from your foes and seizing objectives. Pick up items and use them to surprise, maim and trap your opponents in a way only a true warrior can. 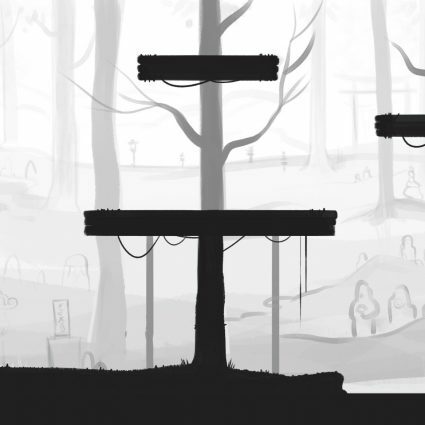 Hide in the light or shadow and use your shurikens or smoke bombs to attack enemies from afar. Bring the battle into the brand new Haunted Forest arena exclusive to Nintendo Switch. 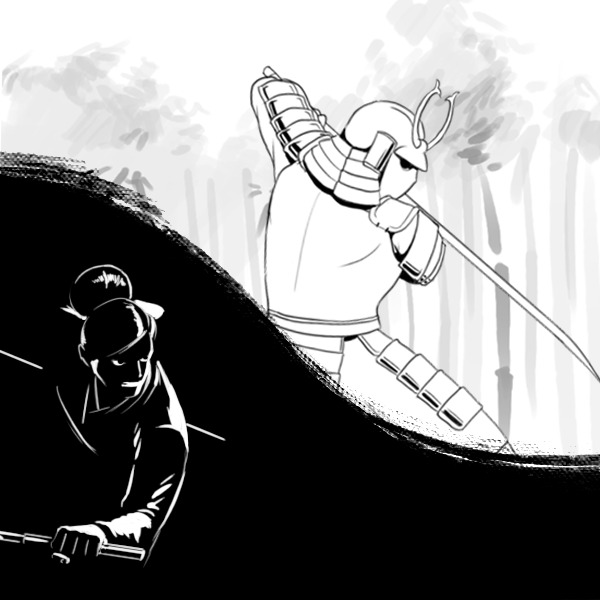 Black and White Bushido, Buy Now!